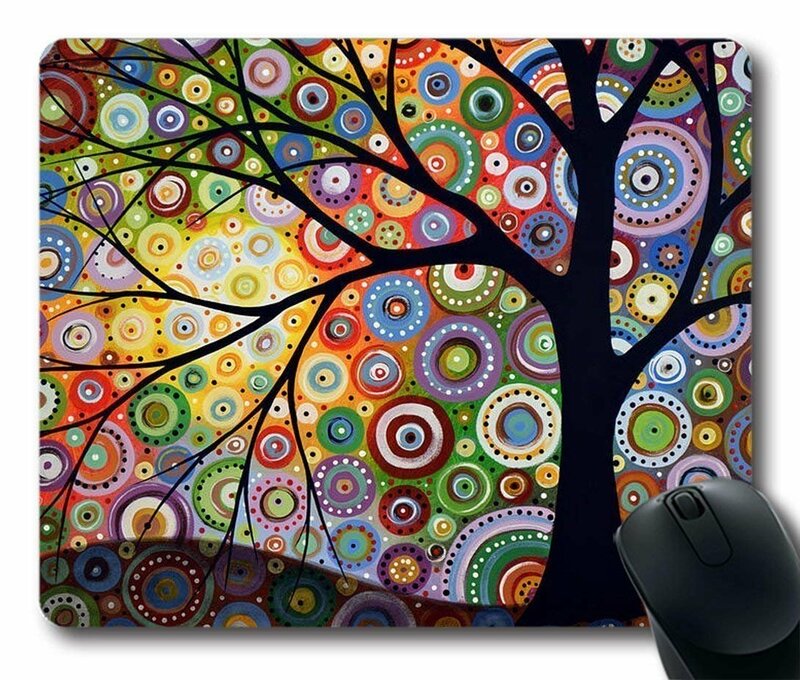 Customized mousepad. Smooth cloth surface; easy cleaning and maintenance. Vibrant, full bleed, full color printing.